At-home spa day. If you’re looking for a great gift to give your sweetie that shows how much you care, why not spend a whole day doing it? Give your partner a full-body massage using aromatherapy lotion for a soothing, relaxing spa day at home. You can even buy spa add-ons like a facial mask, foot scrub, or massage oil to really bring it home. A day off for mom/dad. If you have a family and you’re looking for the ultimate holiday gift that doesn’t cost a thing, give your spouse the gift of a day off. Take the kids out to dinner and a movie, giving your spouse time to relax at home. Simple candy and flowers. Sometimes the simple gifts are the ones that mean the most. Show your sweetie you care by picking up a bar of their favorite chocolate and a small bouquet of their favorite flowers. You don’t have to spend a fortune on a giant box of chocolates, but you’ll still be showing your loved one how well you know them and how much you care. A clean house or car. We are all busy and, much of the time, it seems like life gets in the way of simple things like cleaning. If you want to give your honey a gift they will really appreciate, spend some time cleaning up the house or give the car a good cleaning. Cook a meal for the two of you. You don’t necessarily need to go out and spend a small fortune on a fancy dinner. Show your partner how much you care by cooking a delicious meal for two and pairing it with a nice bottle of wine. Eat dinner by candlelight to make it more romantic! Make a card or handwritten note. If you’re looking for a gift that goes beyond the realm of material things, give your honey a handmade card or handwritten note telling them everything you love about them. Showing appreciation for the one you love will speak louder than a piece of jewelry ever could. Frame a sentimental photo. Do you have a favorite photo of you and your loved one? Put that photo into a nice frame and give it as a gift! Not only is it a gift that your loved one can enjoy every day, but it shows thoughtfulness as well. In the end, it is not so much the gift that matters but the thought behind it. If you take the time to make something for your sweetie, they will love the thought and effort you put into it no matter what it is. 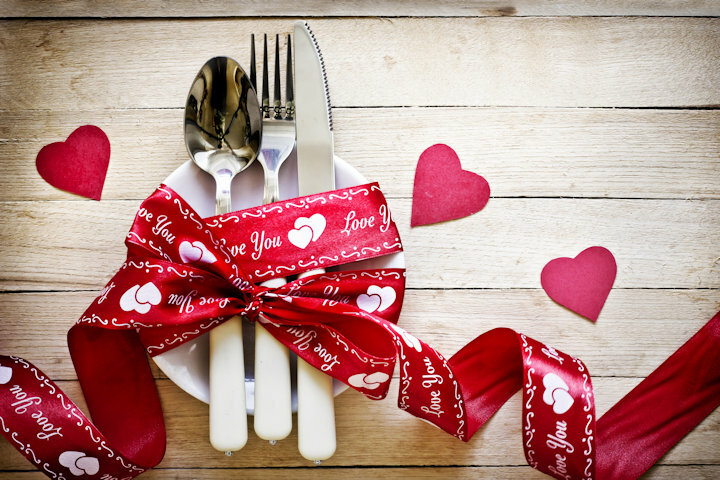 This Valentine’s Day, try some of these frugal gift ideas to show your honey you care without emptying your wallet!